Mayne: has Slaters gone OTT with $1.225b takeover splurge in UK? Slater and Gordon wans to buy UK legal business Quindell's for $1.225 billion. Has it bitten off more than it can chew? Why are law firms no longer raking in their rivers of gold? And is there anything to be done to save the industry? Draft anti-discrimination legislation is a difficult pill to swallow for lawyers, who question the reasoning. But they’re welcoming the inevitable flow of new work, legal affairs reporter Kate Gibbs writes. Former David Jones chief Mark McInnes might be feeling quietly vindicated after Justice Rares’ judgment in the Slipper trial. 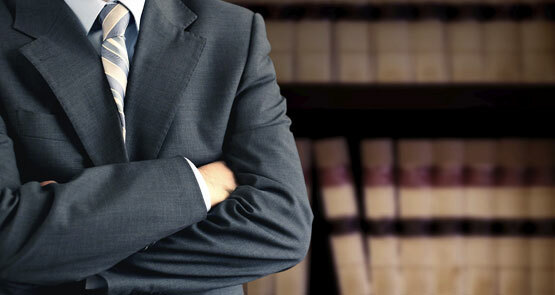 The same lawyer has been slammed by the judge for his tactics. 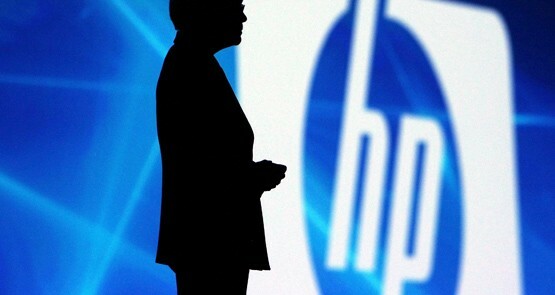 Hewlett Packard has written off some $US8.8 billion from its investment in UK software firm Autonomy. The list of suspects responsible is growing and alarming. 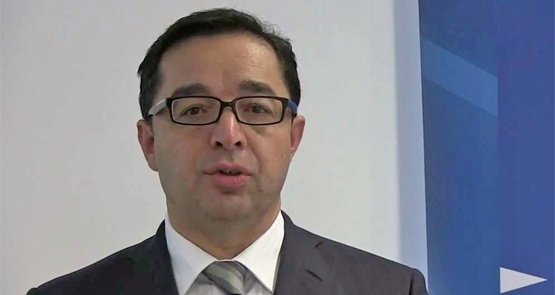 If you’re looking for a global lawyer, Australia’s now a pretty good place to find one -- the merger of Freehills with Herbert Smith is the latest international union. Law firm gossip clearing house Firm Spy is back online today, one day after its account was shut down for unknown reasons. The use of cheaper overseas labour could prove to be a boon for Australian legal partnerships, writes Adam Schwab. BCC: To all staff … Hands off my Trim Milk, thief! Crikey presents yet another internal email about inappropriate use of milk, this time from a prominent law firm.